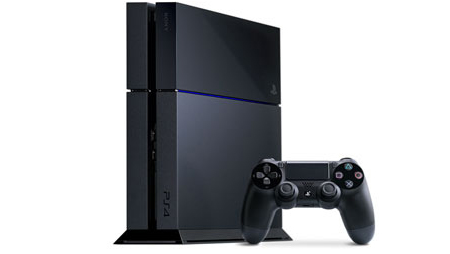 Home Gadgets Gaming Sony PlayStation 4 sales surpasses 20.2 million units worldwide! Sony PlayStation 4 sales surpasses 20.2 million units worldwide! Sony Computer Entertainment recently announced that the PlayStation 4 computer entertainment system has cumulatively sold through more than 20.2 million units worldwide as of March 1. PS4 continues to demonstrate the fastest and strongest growth in PlayStation hardware history. The PS4 system’s games portfolio will continue to expand with highly anticipated titles such as Persona 5, STREET FIGHTER V, METAL GEAR SOLID V: THE PHANTOM PAIN, FINAL FANTASY XV, Bloodborne, The Tomorrow Children, and Until Dawn. The independent development community will also continue to deliver innovative new titles for PS4 including Astebreed, Maison de MAOU, Oddworld: Abe’s Oddysee : New’n tasty. SCE will continue to expand the world of PS4 to deliver entertainment experiences that are only possible on PlayStation. The PS4 system is currently available in 123 countries and regions worldwide.